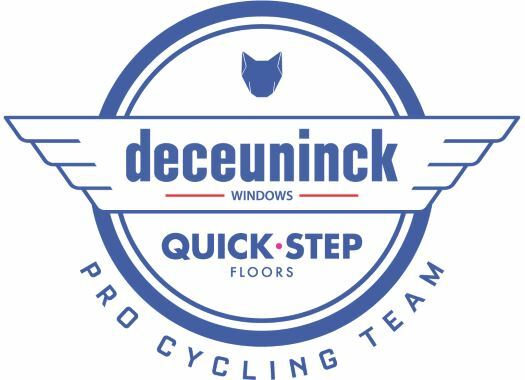 Deceuninck-Quick-Step's Julian Alaphillipe has taken the victory at the individual time trial of the Vuelta a San Juan and climbed to the first position of the overall classification. The third stage of the Argentinian race was a 12-kilometre individual time trial in the department of Pocito. One of the first competitive times was set by Israel Cycling Academy's Matthias Brändle, who stopped the clock at 14 minutes and 28 seconds. The Austrian was moved from the hot seat by UAE Team Emirates' Tom Bohli, who finished the course in 14 minutes and nine seconds. Soon after, Bora-hasgrohe's Felix Grossschartner got a time of 13 minutes and 57 seconds, but his time on the first spot was cut short by the young talent Remco Evenepoel (Deceuninck-Quick-Step), who finished the time trial in 13 minutes and 57 seconds. UAE Team Emirates' Valerio Conti was the next to top the ITT standing with 13:53.10 and was beaten by Deceuninck-Quick-Step's Julian Alaphilippe, who was 12 seconds faster. The Frenchman sat on the hot seat while Fernando Gaviria completed the course and after he crossed the finish line, his victory of the stage was confirmed. This second victory for Alaphilippe in the Argentinian race allowed him to climb to the top of the General Classification, where he has an advantage of 18 seconds over Gaviria. This is the fourth victory for the Belgian team in 2019 so far.